Coat of arms within circle. 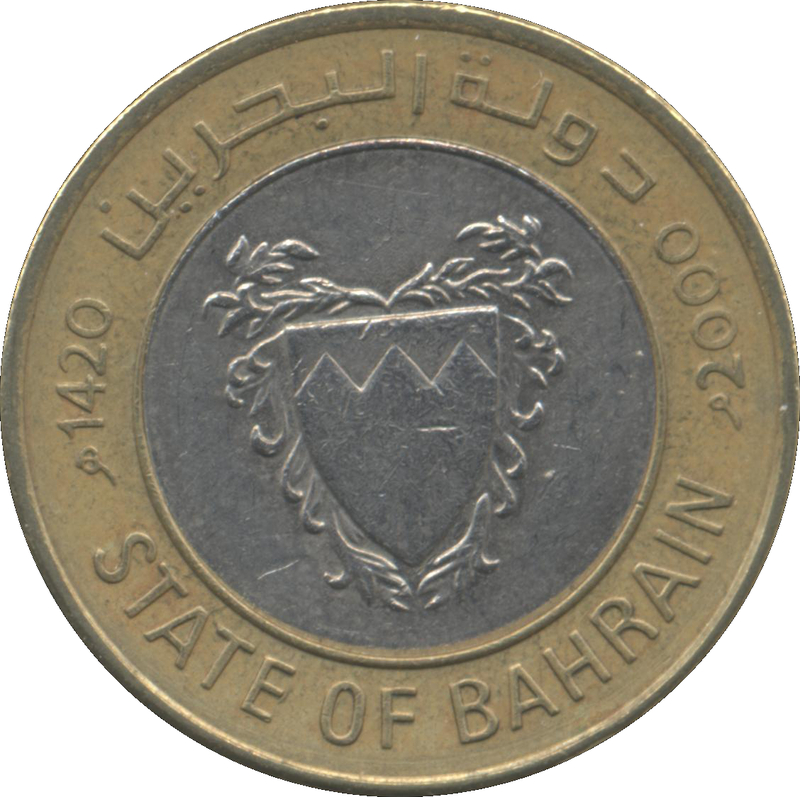 State name in Arabic and English. Islamic and Gregorian dates in English. 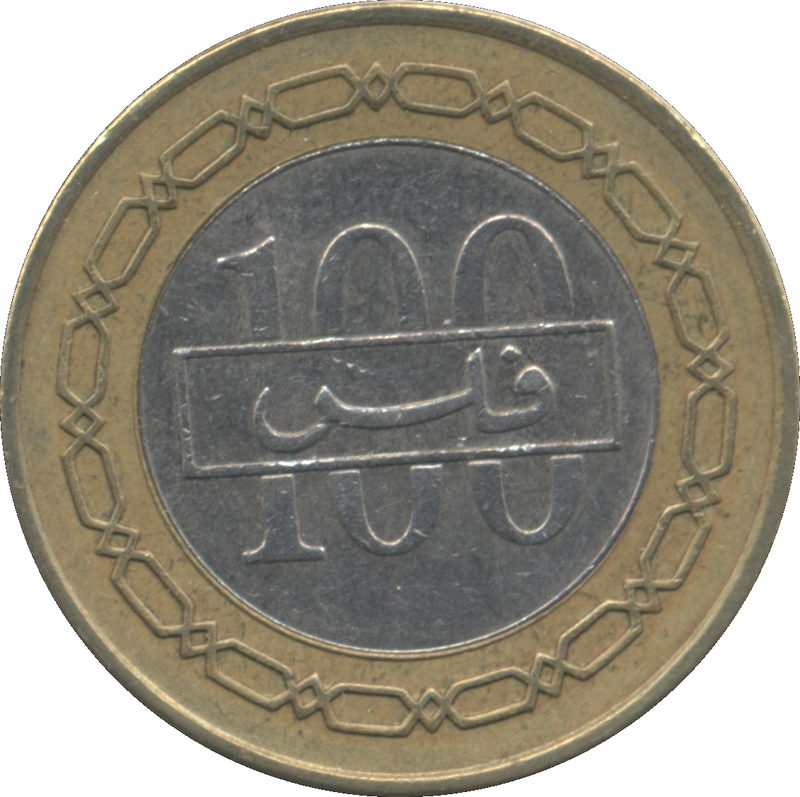 Numeric denomination back of boxed denomination within circle. Chain border. Issue date for the Mint Set (KM#MS1) is March 1993. However, all 5 coins in the set are dated AH1412-1992.